Cailyn Zanylo is a freshmen at Middletown High School. This is her first year of journalism at the school and she plans on expanding her knowledge in the art of writing. 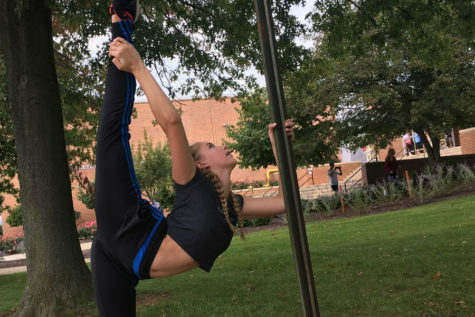 Outside of school she participates in competitive dance competitions with the Dee Buchanan Studio of Dance. This is also her first year of being a part of the MHS danceline.